Oh my goodness! 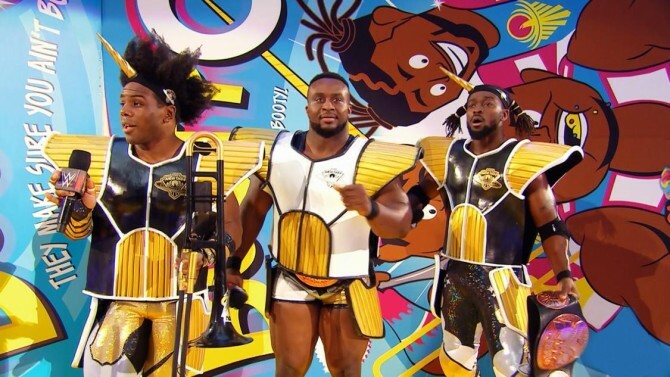 It’s that time again when I return from the smarkiest of dungeons to celebrate my Fave Five wrestlers and teams of this year. As a reminder, this is not the list of who I think are the best wrestlers around right now but more about the people who’s work I enjoyed the most this year. When he wasn’t Universal champion this year he was Intercontinental champion. 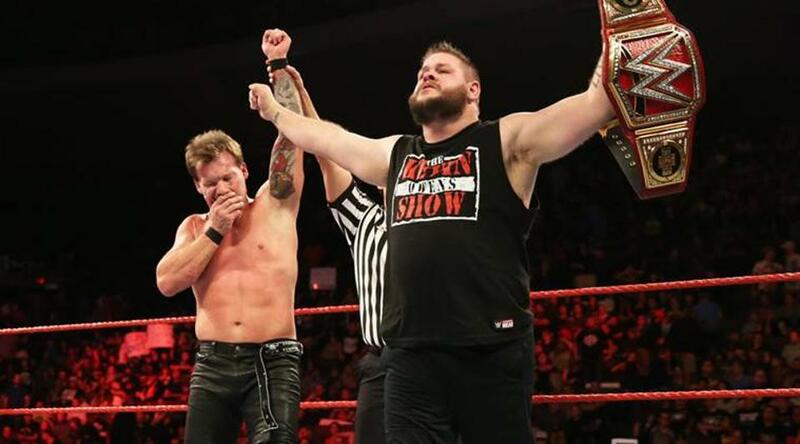 Whether alone or with his best friend Chris Jericho, Owens has been tickling me all year with his outlandish heel antics. 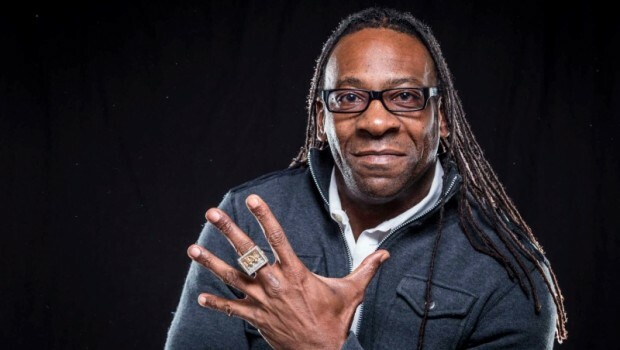 But he’s not just great on the mic but legitimately one of the best performers in the ring too. More moves than you can count and actually makes me delight in a chin-lock. In my eyes, the two best wrestling rivalries this year were Joe vs Finn Balor and Joe vs Shinsuke Nakamura. 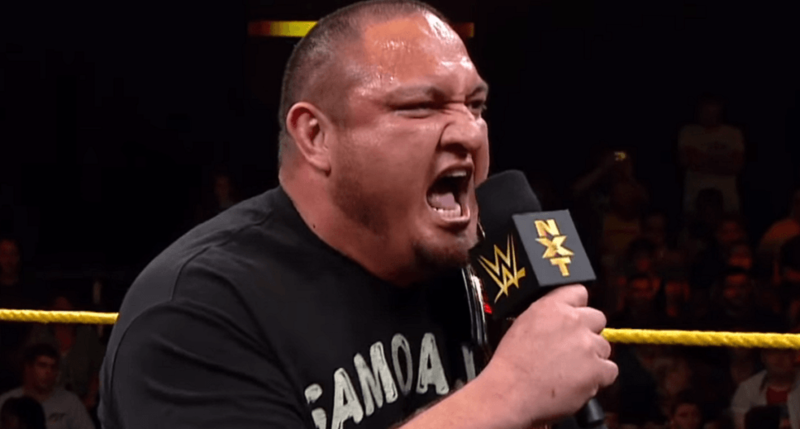 This could only have happened because of both NXT’s excellent booking and Samoa Joe being the type of performer who is always a credible threat. Intimidating in every way; size, demeanour, skills. 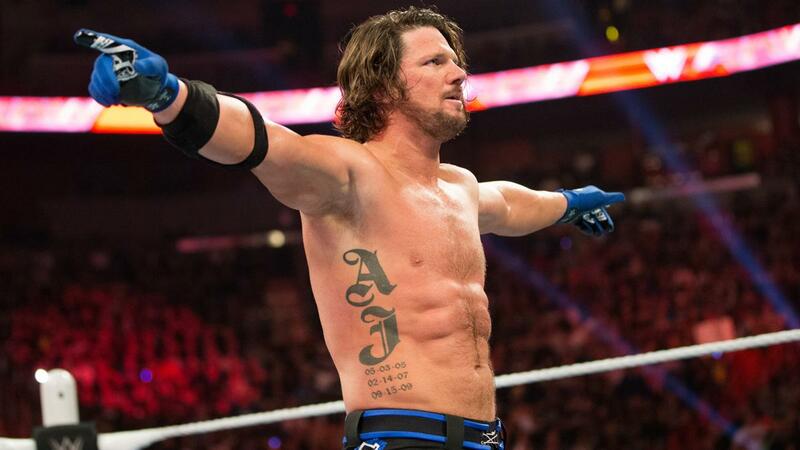 I can’t think of another competitor (outside of Lesnar) who I think is seen as dangerous as him. While he hasn’t been around for a full year quite yet, I don’t think I could have made a list of my favourite anything right now without including Bobby Roode. Put his stunning entrance aside for a moment and you still have a veteran worker with oodles of charisma and a great look. He was born to be a top class wrestler. Do I love egomaniac heels? Sure, that doesn’t hurt either. Chris Jericho: From popping up time to time and making you think “oh yeah, Jericho”, to being a staple of every episode of RAW; 2016 has been a wild year for Y2J. Despite his list, he didn’t quite make mine. Asuka: “Nobody is ready for Asuka”. She’s right. It’s a shame too because I think she could have used another greta rivalry this year. I’ll watch her kick the crap out of people any day of the week. Charlotte and Sasha: You can’t mention one without the other this year. Both have been great and their rivalry has eclipsed everyone. Unfortunately it also may have eclipsed them individually too. 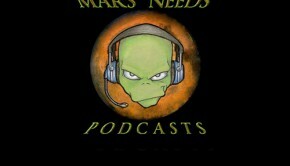 Mars Needs Podcasts #158- Sorry, Will.